It’s hard not to look when you are sitting next to Hollywood star turned activist Pamela Anderson. Labour Party leader Jeremy Corbyn was recently caught staring at her a little too long. 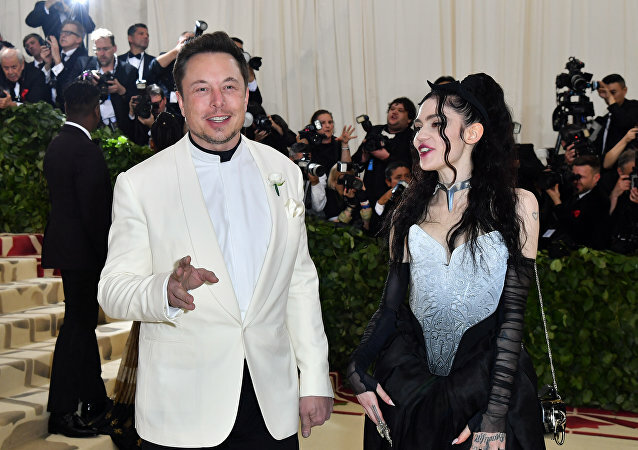 Canadian singer Grimes left a comment under her Instagram-post in which she congratulated her boyfriend business tycoon Elon Musk on his birthday. 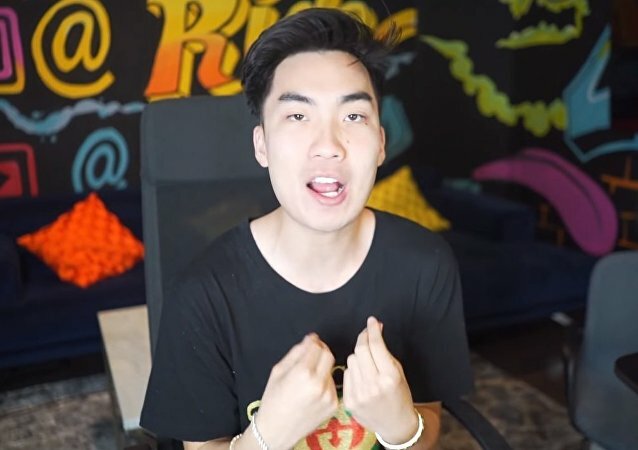 The post left many users confused. 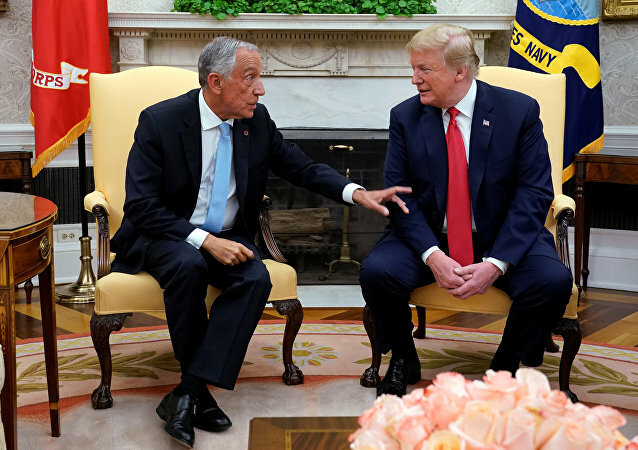 Apparently, US President Donald Trump has finally met his match after he lost at his own power grab handshake to his Portuguese counterpart, Marcelo Rebelo de Sousa.